Acoustica is a comprehensive audio editor that covers a whole range of use cases. Recording, editing, restoration work, mixing and mastering is all possible with Acon's Acoustica 7. Acoustica 7 is intuitive and designed with speed and accuracy in mind. A powerful plug-in, taking your tracks to a new level of quality. Acon Digital has completely re-written Acoustica from scratch to be compatible for both Mac and PC users. Acoustica 7 offers support for state-of-the-art audio resolutions up to 32 bit and sampling rates up to 384 kHz, ensuring that all your work comes across at the highest quality. 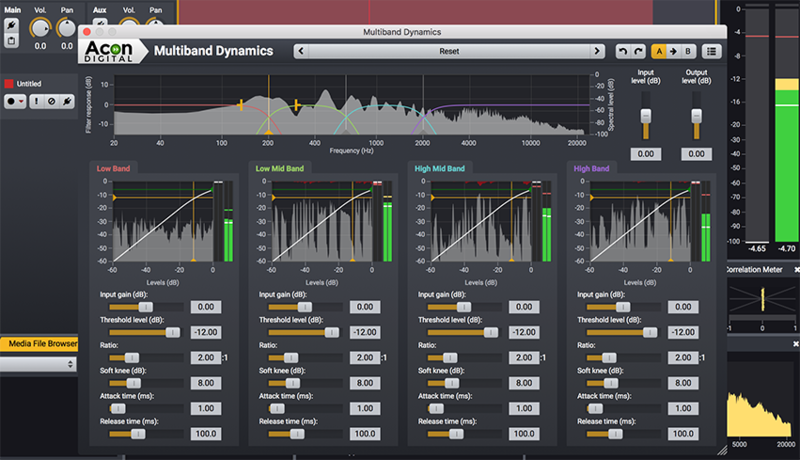 Acoustica Premium Edition even supports multichannel audio recording and editing such as 5.1 and 7.1 surround sound. Acoustica 7 is available in a Premium Edition and a feature limited Standard Edition. The workspace of Acoustica 7 is highly customizable. Most of the windows can be adjusted in size and the user also has control of changing the position of individual windows. A unique feature of Acoustica 7 is the 'Correlation Meter.' This meter displays the phase relationship between the left and right channels of a stereo signal. A very important window of Acoustica's GUI is the Processing chain. The Processing chain editor allows you to create a chain of processing tools and plug-ins. User created chains can be saved including the processor settings for later use. Each element can easily be bypassed and the order of the elements changed using drag and drop. You can simplify the editing process by inserting labels and regions to your audio file. While labels have a specific point in time, regions have a beginning and an end. Making them perfect for describing which part of the recording contains the verse or chorus. 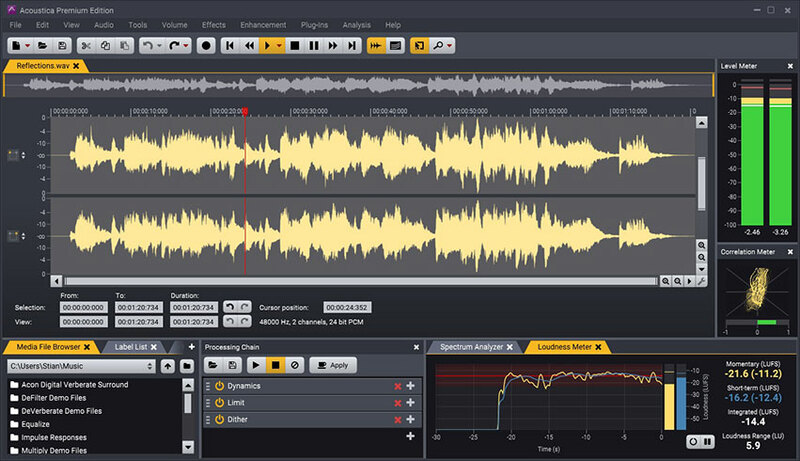 Acoustica 7's audio analysis includes real-time analyzers that give visual feedback on the audio that is played as well as tools that analyze audio selections in the clip editor. Most of the analysis tools in Acoustica are related to the time and frequency content of the recorded audio. Acoustica features two ways of displaying time-frequency plots. The spectrogram and the wavelet transform. The spectrogram is created by creating spectra slices of audio at regular intervals and creating a two-dimensional intensity map with the time on the horizontal and frequency on the vertical axis. The length of each slice of audio determines the frequency and time resolution. The wavelet analysis is like the spectrogram, but the duration of each time slice depends on frequency so that higher frequencies get a better time resolution. The integrated real-time analyzers allow you to analyze the output audio signal in real-time during playback. 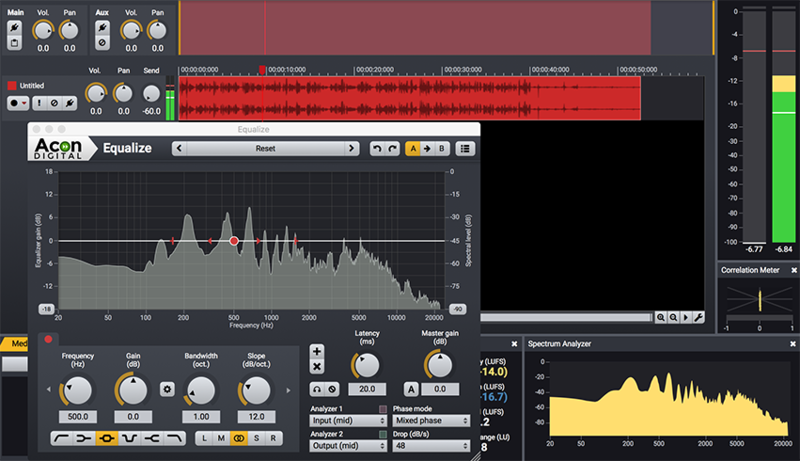 The spectral editing mode in Acoustica Premium Edition allows you to make selections in the time-frequency domain. Processing is applied to the selection in time-frequency so that you can easily edit out isolated problems visible in the spectrogram. A specialized 'retouch' tool is available in the spectral editing mode that you can use to attenuate noise while using information from surrounding 'clean' areas in the spectrogram. There are several selection tools available in the spectral editing mode. They include: Area selection, Freehand selection, Brush selection and the Magic Wand tool. Most processing tools in Acoustica have some properties in common such as preset management, A/B comparisons and bypassing. Acoustica 7 comes loaded with a set of factory presets that serve as a starting point for further adjustments. You can keep two independent sets of parameter settings, the A and B settings, and switch between them using the corresponding buttons. The 'tools' menu in Acoustica contains the most common audio processing tools such as dynamic process, equalization, sample format conversions and more. The 'Effects' menu in Acoustica contains a collection of common effect processors such as reverb, echo, chorus and more. 'Verberate,' an algorithmic reverb found in Acoustica 7, simulates both the early reflections and the dense reverb in a way that comes extremely close to what can be measured in a real acoustical environment. The echo effect is a multi-tap delay effect. Acoustica 7 includes Acon Digital's 'Multiply,' which is a versatile chorus. 'Multiply' can simulate up to 6 additional voices and both the pitch and the loudness of the voices can be modulated. Acoustica 7 also includes: 'Time Stretch tool,' 'Transpose tool' and 'Harmonize tool.' 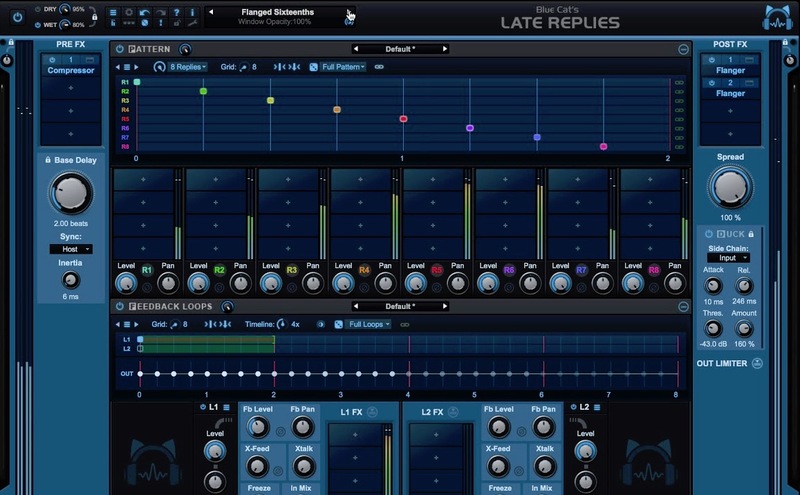 Each of these tools allows the user to manipulate various properties of their audio track whilst keeping specific properties such as, timbre and original tempo in-tact. 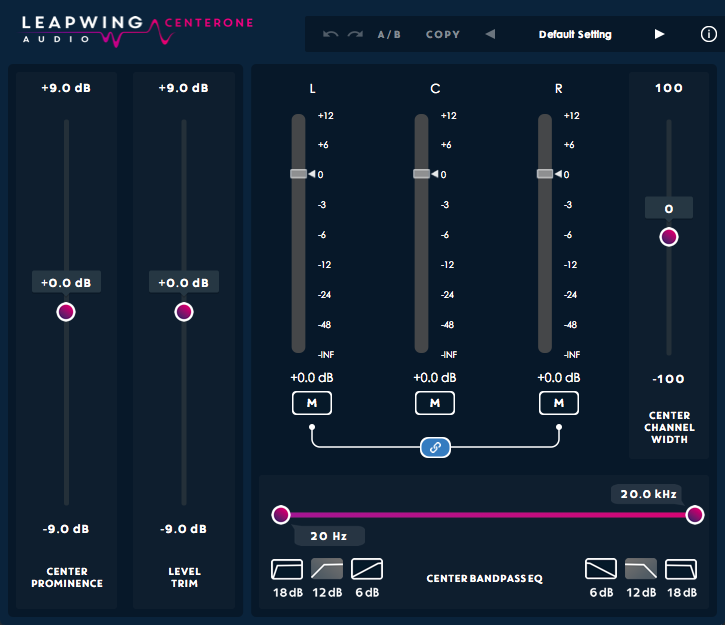 The 'Enhancement' menu in Acoustica contains a collection of audio restoration and enhancement tools such as noise reduction, de-clipping, de-hum, de-noise, etc. 'DeClip' restores audio recordings distorted by analog or digital clipping. DeClip substitutes such distorted peaks with an estimation of the signal curve in such a way that the frequency content obtained from the sampled values in the reliable range is preserved as far as possible. 'DeClick' is designed to remove impulsive noise such as clicks and crackle. 'DeClick' removes clicks by substituting the recorded signal in the short period during the click with a signal estimated using the undistorted audio surrounding each click. 'DeHum' is designed to remove hum and buzz typically introduced by poorly grounded electrical equipment, also other tonal noise sources like electrical motor noise. 'DeHum' allows you to set the number of harmonics to remove and has the option to address only odd harmonics. The integrated 'DeNoise' tool targets stationary noise such as broadband noise, hiss, wind, noise, buzz and camera noise. 'DeNoise' can reduce or in many cases completely remove the noise in a very transparent manner without loss of transients, attacks or 'air' in the recording. Recording function with timer and trigger control. 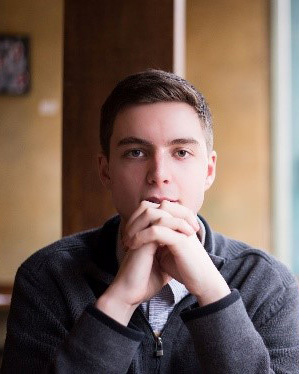 Ultra fast non-destructive editing engine. Standard cut, copy, paste and mix editing. Cleaning Wizard for the simple digitalization of tapes and LPs onto CD. Ultimate audio quality: Acoustica offers support for state-of-the-art audio resolutions up to 32 bit and sampling rates up to 384 kHz. Spectral Editing (premium edition only): allows for precise restoration work since processing can be limited to isolated regions in time and frequency. High quality processing tools ranging from a new suite of dynamic processing tools from EQ to effects like reverb and chorus are integrated along with sample rate conversion, time stretching and pitch shifting. Create chains of audio processors and apply or store them for later use. 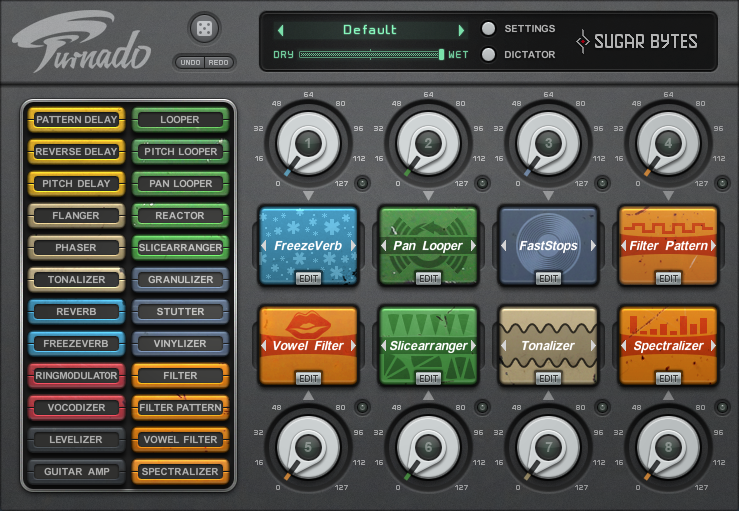 A powerful batch processor is included and VST, VST3 and AU plug-ins are supported. Real-time analyzers to visualize your audio output (EBU R-128 loudness, level, spectral and phase correlation). Multitrack editor with unlimited number of audio tracks. 5.1 & 7.1 Surround format support in both single-track editor and multi-track sessions. 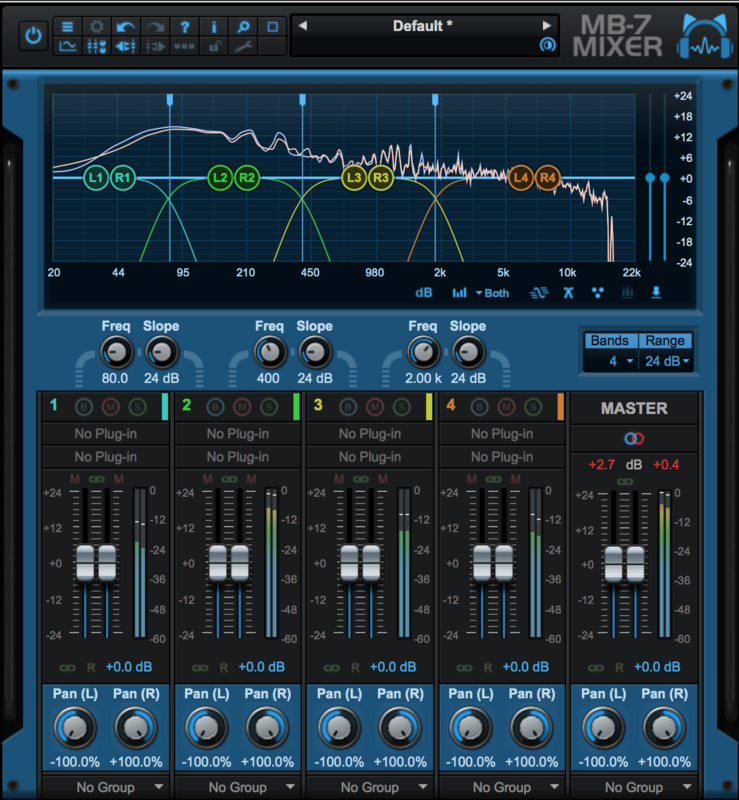 Mix audio from different tracks in real-time, insert audio effects or create cross-fades easily in multitrack sessions. Loop or time stretch clips directly from the multi-track timeline and automate volume, pan and send levels. Integrated audio restoration tools help you get the most out of recordings impaired by background noise, clicks, crackle, clipping or missing high frequency content. (Premium edition contains the same set of professional tools as Acon's Restoration Suite). When applying compressor ratios that lead to extreme changes in the dynamics, audible artifacts might become noticeable. Smoother compression curves will generally reduce the artifacts of dynamic processors. 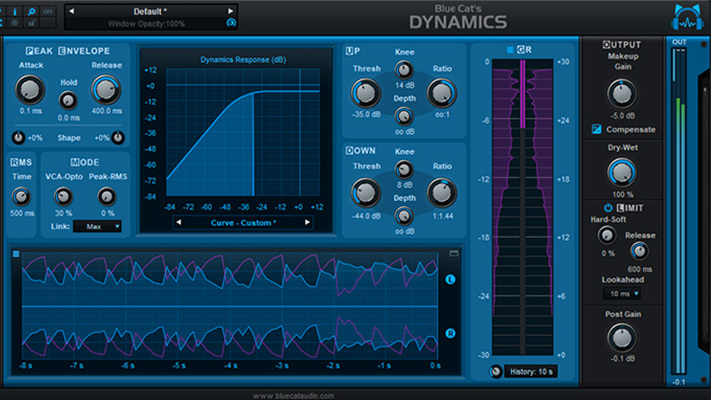 If the dynamic processor changes the level too fast, low frequency signal components might become distorted. 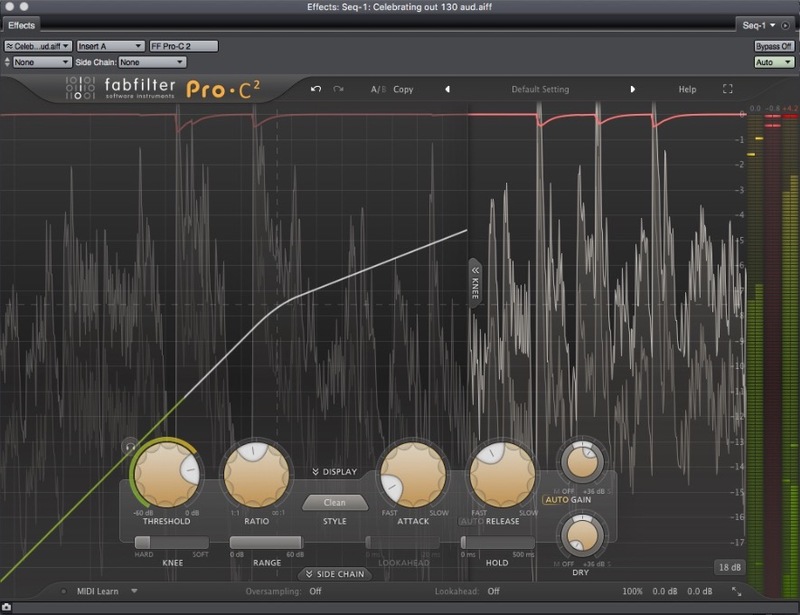 A slightly slower attack time might provide you with a more natural sounding compression behaviour. If the 'Correlation Meter' goes below zero, this could be an indication that the mono compatibility is compromised. Use the arrow keys on your keyboard to zoom in and out of your audio file. The A/B comparison buttons allows you to quickly compare different settings. Interpolation (removing clicks, discontinuities or short impulsive noises) is only possible on time ranges that are shorter than 200 ms. The Keyboard shortcut editor in the Preferences allows you to assign your won keyboard shortcuts to the Acoustica commands. Acon Digital’s Acoustica 7 is an extremely powerful audio manipulation plug-in. This is the first product I have tried from Acon Digital, and I must say, I am not disappointed. Acoustica 7 is an amazing unit. The restoration and dynamic processing tools give its users the ability to manipulate their audio in any way they can imagine. From adding various effects to cleaning up your audio files, Acoustica 7 will bring a new degree of sonic quality to your projects. Throughout my time as a producer I have always struggled with loudness issues and normalization standards. Acoustica 7 makes it very easy for you to bounce your audio files to industry broadcast standards. One of my favorite things to do is sample various sounds using my handheld recorder. I like to collect samples from the real world. Whether it is capturing soundscapes from the subway to recording street performers, I have always enjoyed this aspect of sampling. However, as I would collect these samples I would spend hours trying to erase hums, clicks and general background noise from my samples. Acoustica 7 has completely streamlined my audio restoration process. The ‘cleaning wizard’ function is great for inserting your audio file and manipulating it to your preference. 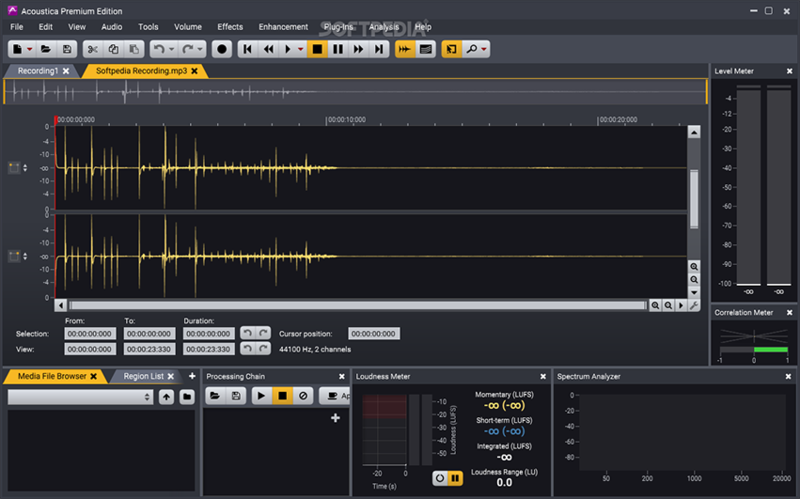 It is an intuitive process, insert audio, set parameters, manipulate audio, export. The selection tools such as the brush and the magic wand make it very easy to make quick edits. One feature of Acoustica 7 that is brand new to me is seeing audio through the spectrogram. It allowed me to understand and audition the exact part of my audio file that I was editing. 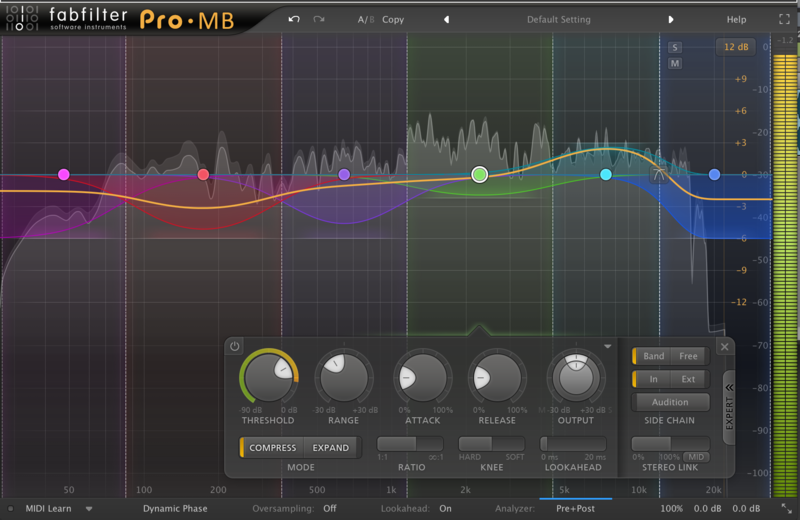 Being able to access third party plug-ins is a great function of Acoustic 7. This makes it easy to access all my mastering tools in one place. Aside from my sampling and producing, I also work on recorded interviews and podcasts for various blogs. Acoustica 7 has enhanced my workflow and given me a new standard of quality for my work. Acoustica 7 is perfect for any producer, sound designer, sound engineer for restoring and mastering any audio file.